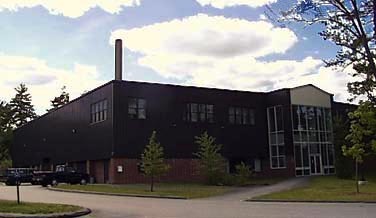 Cutten Maintenance Center, located near Merrill Gymnasium, opened in spring of 1997. The building houses offices and workshops for members of the College’s Facility Services department, including custodians, plumbers, carpenters, electricians, painters and groundskeepers. The center is named through the generosity of Wilham Cutten ’38.